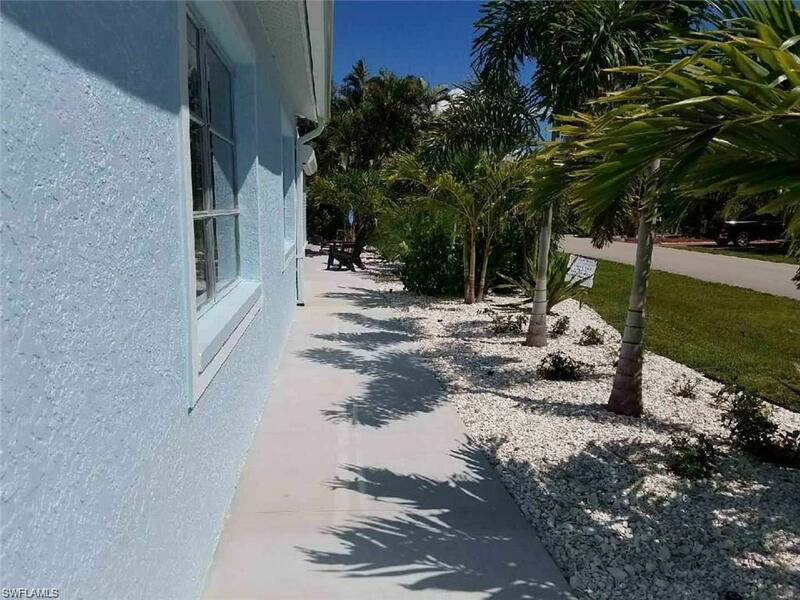 **VACATION RENTAL** Available JULY 7-NOV 16 2019 $795/wk, $2,300/mo. NOV 17-30 2019 & APRIL 2020 $975/wk, $$2,750/mo. Welcome to the "Angler's Den". Matlacha gem! 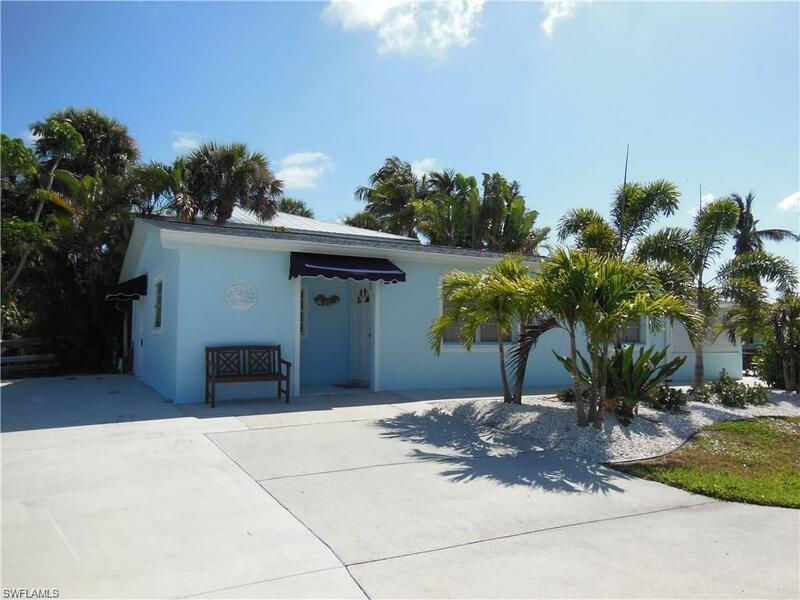 Totally remodeled & updated, new central A/C & heat, indoor washer/dryer, ready for you to enjoy the island life! Tastefully decorated with island colors and decor. 2 Bedrooms 1 1/2 baths. 1 queen, 2 singles & a full size sleeper sofa for extra guests. Waterfront with Gulf access. Enjoy some of the best boating and fishing in SW Florida! 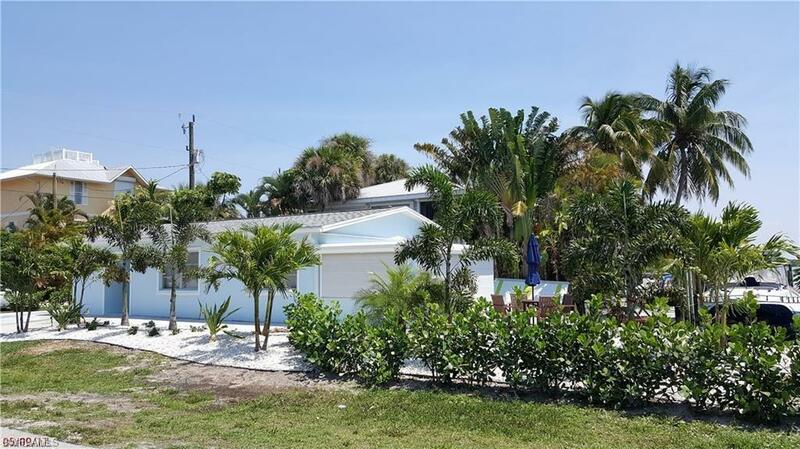 Put your toes in the sand and relax on the private man made beach area complete with fire pit. 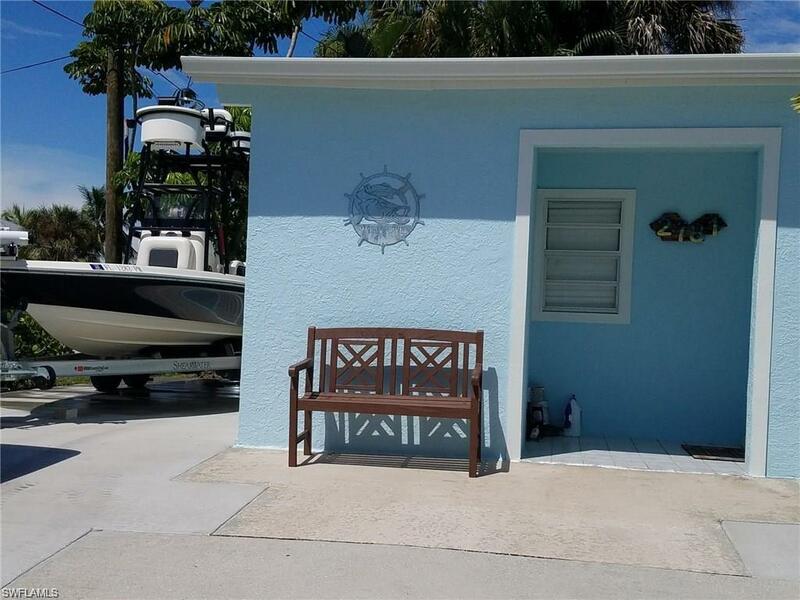 Spacious outdoor living with all new concrete deck & dock areas, outdoor accent lighting & snook light. Additional parking on new concrete drive for boat/trailer or RV. Lavishly landscaped with tropical trees & plants make this an ideal tropical oasis experience. Come make your memories here in paradise! Cable & WIFI included. Rest assured to have a great experience in our well kept and well managed properties. One time departure cleaning fee + 11.5% tax additional. Small dog considered. Positively no smoking inside. Inquire for current availability.